You can turn swimming into something that is recreational and soothing to your body. 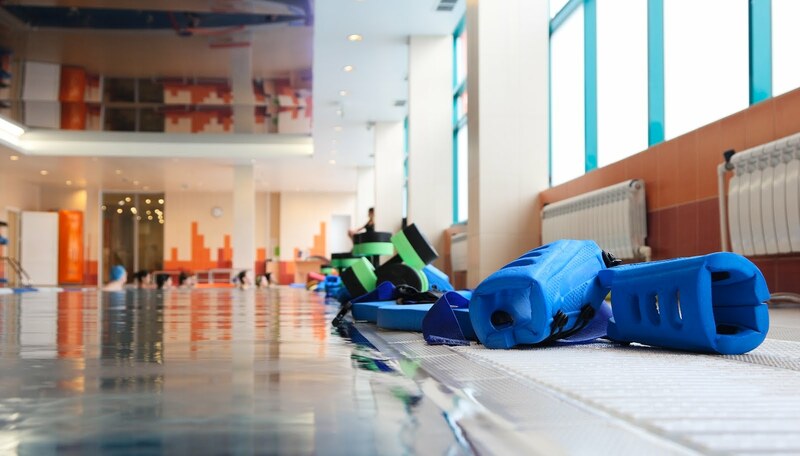 “Aqua Therapy in heated pools, like the ones at Mary T. Meagher Aquatic Center or Baptist Milestone Wellness Center, are exceptionally great ways to alleviate arthritis pain and help with mobility,” says Kayla Cook owner and director of Caring Excellence. The therapy pool at Home of the Innocents is fully accessible for special needs individuals, equipped with a chair and stretcher lift, ramp, and exercise benches. The pool is a saltwater pool with a UV filter and heated to 92 degrees for therapeutic benefit. Know of any other “aquatic” ways to relieve pain or relax your body? Let us know!